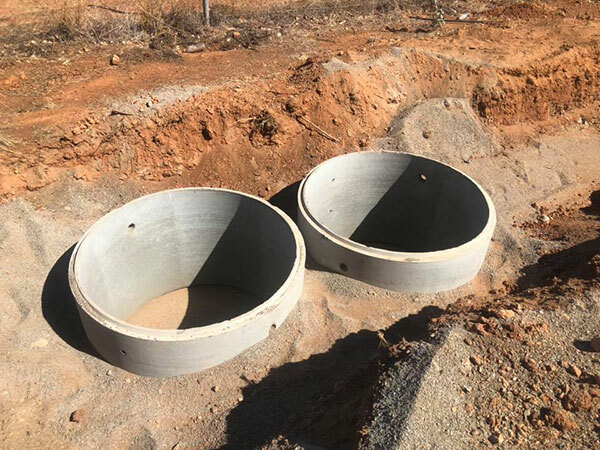 POWER ’19 – Golden Power Series organisers have revealed the race format that will be used in 2019. 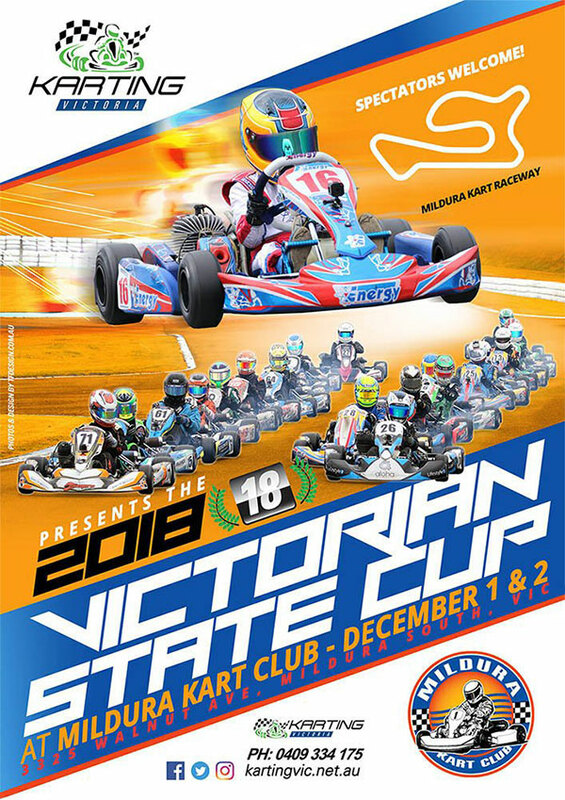 Contested across five rounds, each event will be held over two action-packed days and comprise three practice sessions, three heats of racing and then a Final. 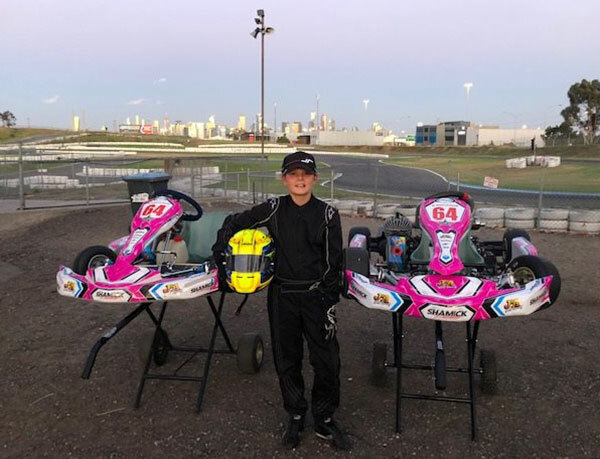 LEGEND’s KID – Sienna Richards, the 11-year old daughter of the late Jason Richards, had her first go of a proper race kart at the Todd Rd circuit recently. 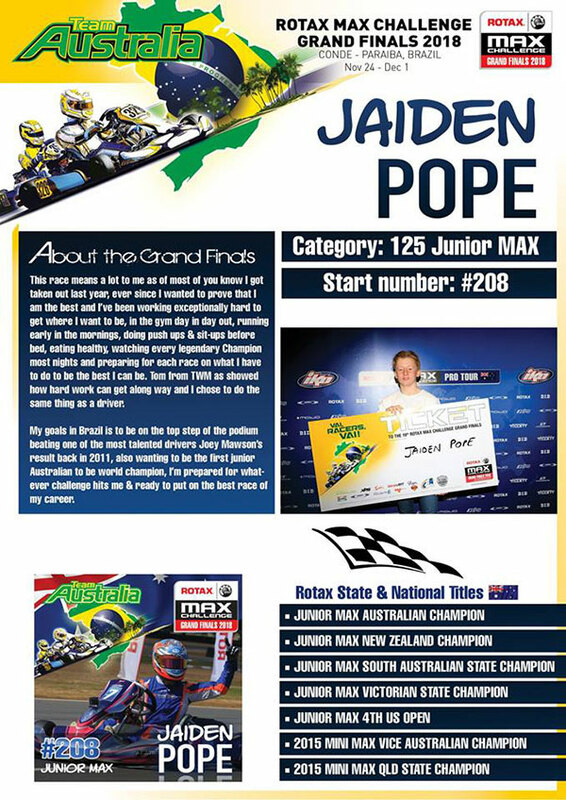 Read the full story on the V8slueth website HERE. 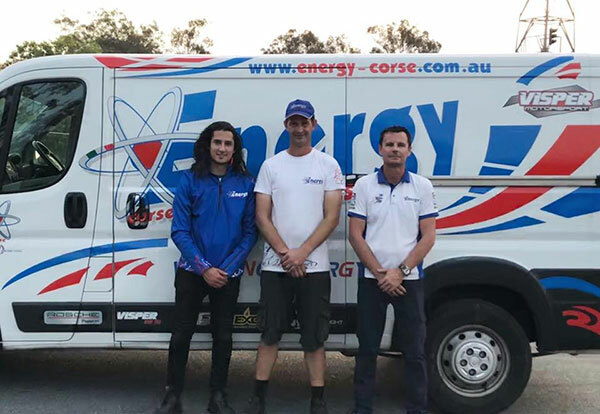 RE-ENERGISED – Multi Australian Kart Champ Matthew McLean and world renowned karting guru Richie McLeod have joined up with Energy Corse Australia. McLean holds the role of General Manager while McLeod returns from overseas to be the Race Team Manager of what is said to be an Australia-wide operation. The 2019 ROK the RIO takes place October 29 to November 3 at the RIO All-Suites Hotel and Casino, Las Vegas, Nevada. 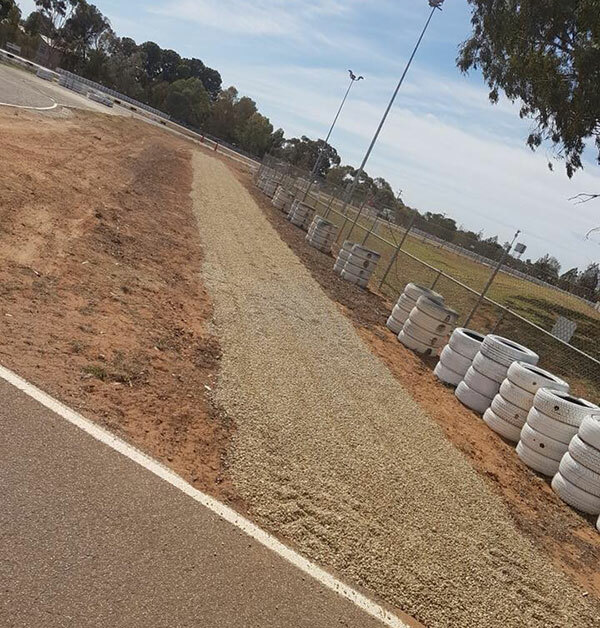 CRACKER – Lots going on at the Mildura Kart Club’s track at the moment. 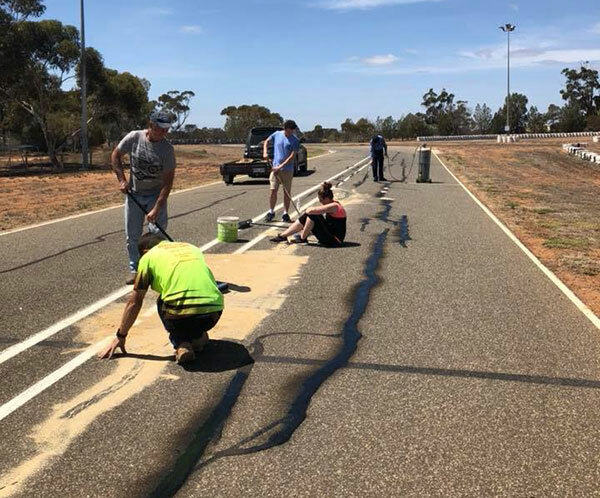 Sealing of cracks in the race surface took place last weekend and prior to that new gravel traps were dug out and filled as the club prepares to host the ‘Black Plate’ Victorian State Cup on December 1 & 2. The club thanks all the members who’ve helped out so far. 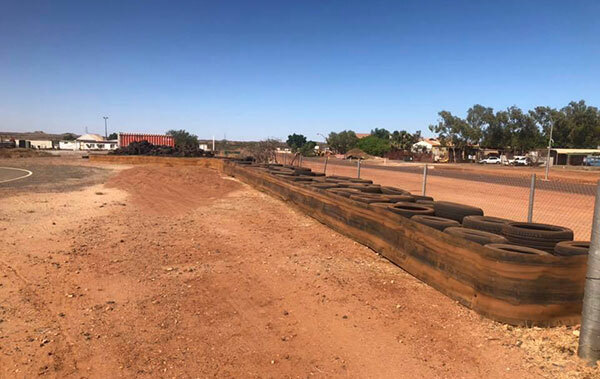 BUSY BEES – Members at the Karratha Kart Club have also been busy, continuing with improvements to their venue in WA. 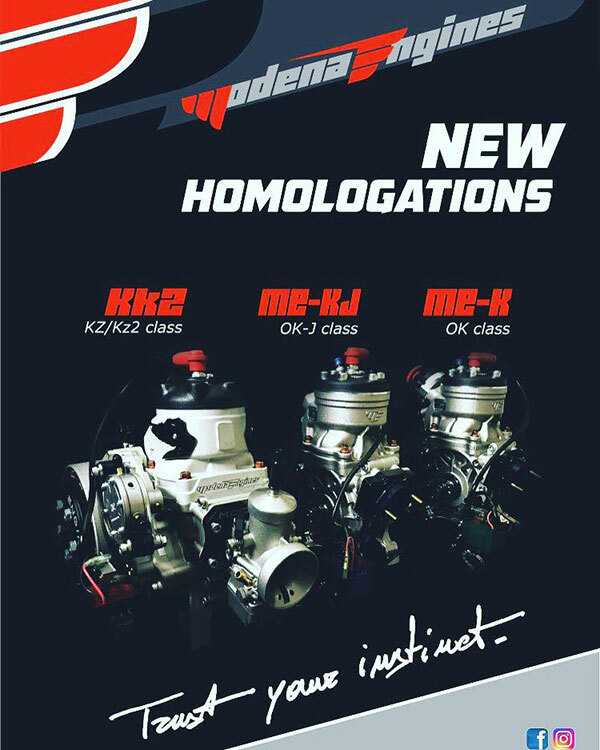 MODERN MODENA – DR Kart Australia is offering deals on the new homologation Modena KK2 engine for 2019. Visit them on Facebook HERE. FITOUT VIDEO – Out-of-box installing of IAME’s 175cc Super Shifter motor (with Tillotson’s new HB-15A carburettor that’s designed specifically for the characteristics of this engine) onto a 30 or 32mm chassis. 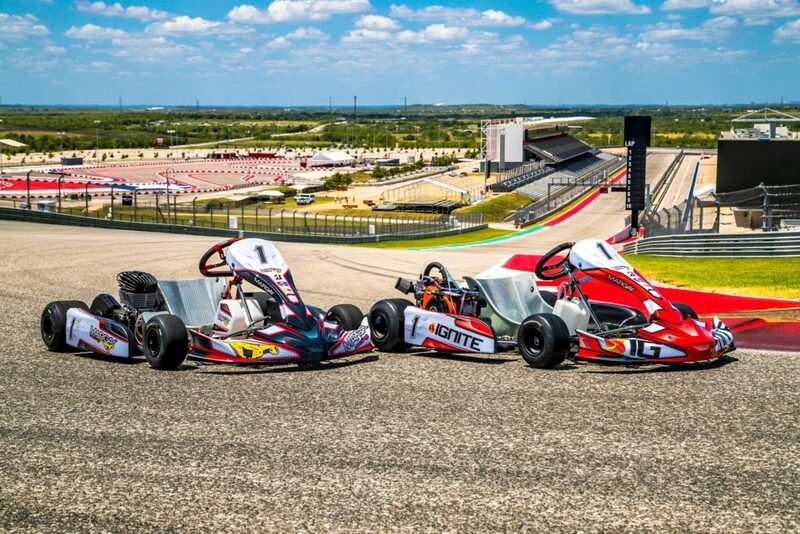 COTA KARTS – The Circuit of the Americas (COTA) in Texas is the newest authorized Margay Karts dealer and Ignite race series host. Racing on a newly constructed kart track behind the main grandstand, the new partnership is focused on bringing new racers to the sport of karting. “The Ignite race series at COTA Karting will minimize entry barriers for enthusiasts and turn race fans into racers” a press release stated. “The spec nature of the program lessens costs while maximizing driver development. Equally prepared Margay Ignite karts featuring factory-sealed Briggs 206 engines place the emphasis squarely on the driver rather than the driver’s wallet.” The inaugural COTA Karting series for 2019 will feature 10 races, starting with a double-header on February 23-24. IAME KA100 Junior and Senior classes will also be offered. VINTAGE EXAMPLES – Slideshow of images from the 2018 Delmar Vintage Go Kart Show in the United States. 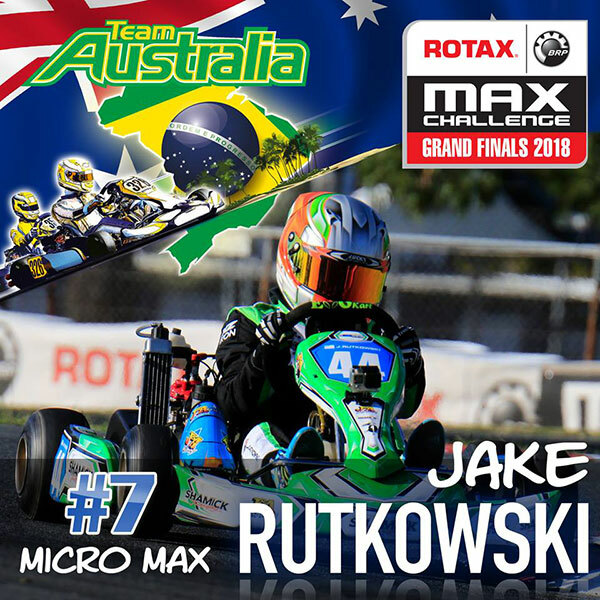 GO EURO – WSK Final Cup teaser vid for round 2 this weekend is below. Entry list HERE (includes Aussie James Wharton in OKJ), timetable HERE. Links to results and live stream are on the WSK website HERE. 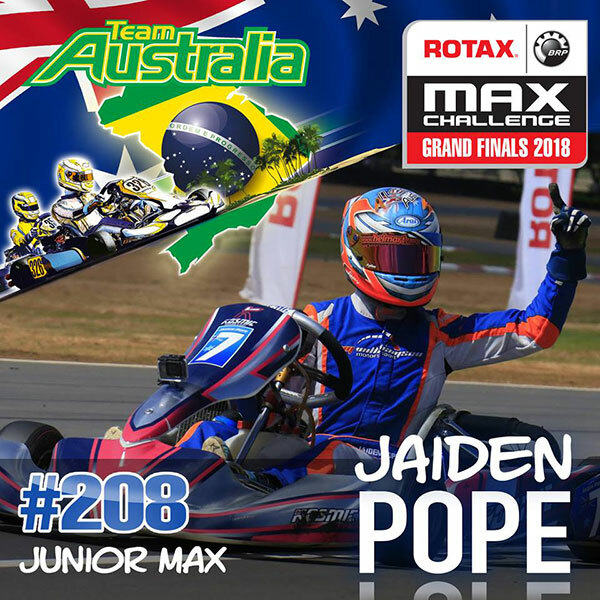 TEAM AUSTRALIA PILOTS – A bunch of Aussies will head to Brazil shortly to take on the world’s best Rotax racers in the 2018 Grand Finals. 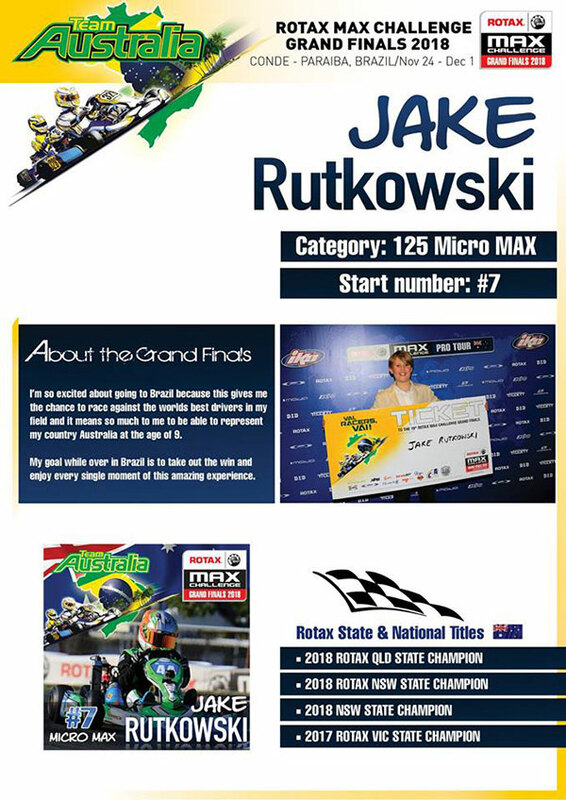 A series of driver profiles is being posted on the Rotax Pro Tour Facebook page. At the time of publication, the first two had gone live (see below). Follow the Pro Tour Facebook page HERE.